The Brighton & Hove Albion wide man played a pivotal part in his first start of the season last weekend. 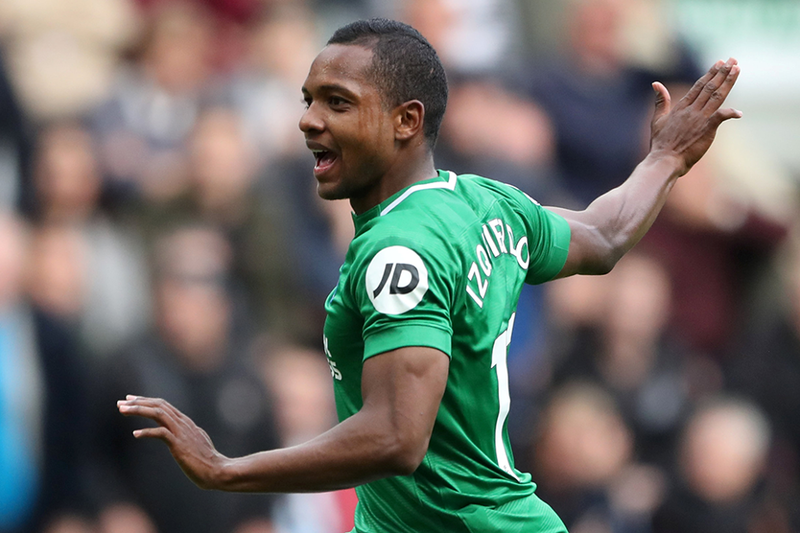 Having recovered from injury, Izquierdo was handed the role on the left wing for their trip to Newcastle United. He supplied the assist for Beram Kayal's (£4.4m) goal in the Seagulls' 1-0 victory, returning six FPL points. That impact looks set to secure Izquierdo's starting place for a home encounter against Wolverhampton Wanderers on Saturday. After arriving in the summer of 2017/18, he had to be patient before earning a regular place in Chris Hughton's first XI. The Colombian started only nine of the first 19 Gameweeks but then embarked on a run of 16 starts in the final 19 fixtures. Three of Izquierdo's five goals and all five of his assists arrived in that later period. The underlying statistics also highlight his importance to their attack. Izquierdo fired 35 shots on goal from Gameweek 20 onwards last season, more than any Brighton team-mate. Wolves arrive at the Amex Stadium on the back of a 2-0 home defeat against Watford. Izquierdo's impact on the flank can pose them major problems and help Brighton to a third successive win.